My name is Neil Sullivan. I have been playing guitar, writing songs, singing, and performing for 15 years. I am a full time musician, and chasing the dream of being a performer on the worlds biggest stages. I have recorded three albums of original songs with my band "Intuit" and I have gotten to play to crowds of thousands. 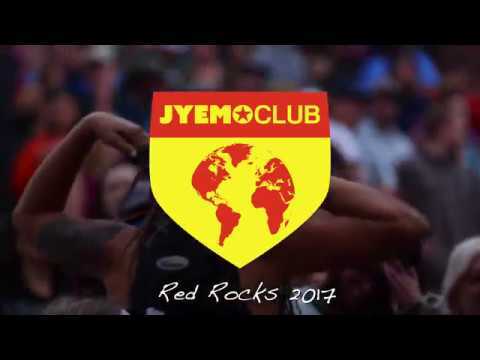 I am also a guitarist in the band "Jyemo Club" with whom I got to play Red Rocks Ampitheatre in the summer of 2017 as direct support for the world touring jam band "String Cheese Incident". I play everything from acoustic signer-songwriter style tunes to latin dance music, cumbia, reggae, blues, rock, funk, folk and beyond. As things continue to take off for me musically, I will slowly phase out teaching. Until then, I'd love to share what I know and support you on your musical path. Thank you. Check it out! This was my favorite show I have played to date at Red Rocks Park and Amphitheater. Rocking out with my band "Intuit" at The Fox Theatre in Boulder, CO.